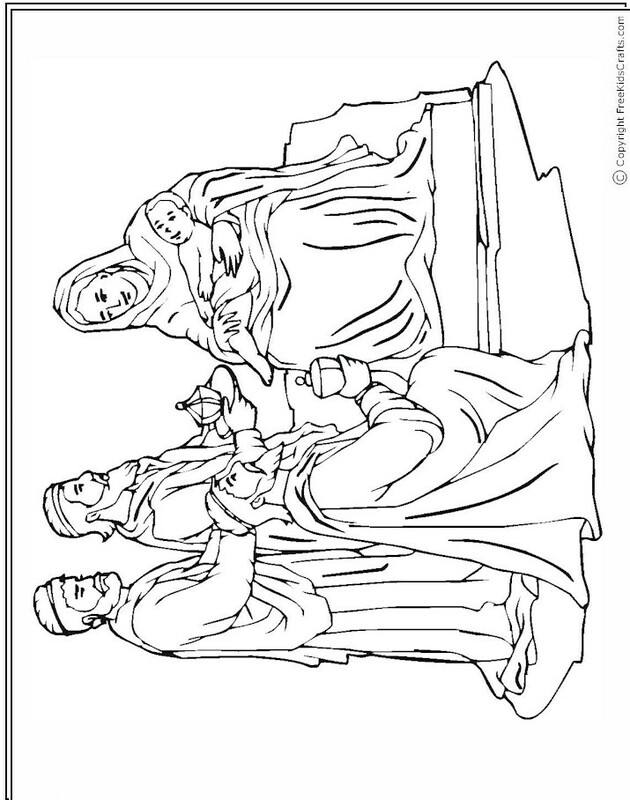 This Wisemen at the Nativity Coloring Page is a good project for the young ones to color as they hear the story of the Baby Jesus birth. 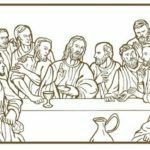 Sunday School teachers may want to use this for a quiet time activity too. 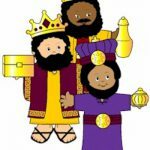 Print out enough copies for each child and have them tell you the story of the baby Jesus birth.